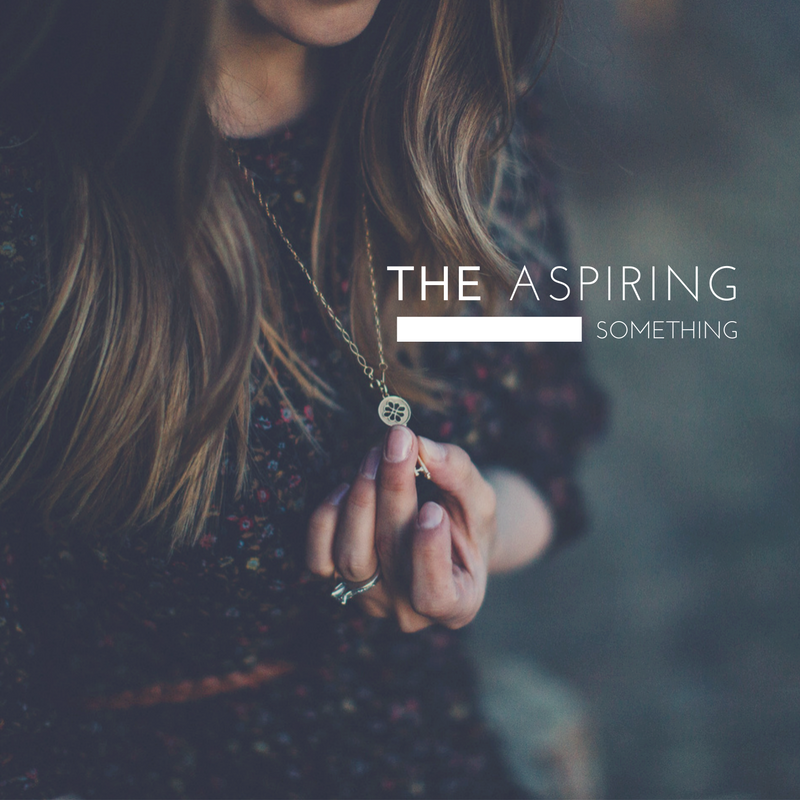 THE ASPIRING SOMETHING – The adventures of a girl aspiring to be many somethings, including (but not limited to) a pretty good wife, a passable mom, a decent human being, and a humor blogger whose posts you actually want to read. Continue Reading Are You Ready to Have Kids? Take This Handy Quiz to Find Out! I have to imagine that one of the greatest struggles of maternity leave has got to be finding the will and strength to leave the house. Actually, I don't have to imagine, because I know this to be true. When I was on mat leave the first time around, the seduction of Netflix, combined with both my fear of Mommy and Me groups, hatred of cold weather and just general laziness found my new baby and I spending the better part many winter weeks hanging out around the house. This is neither a letter of celebration, nor regret. This is simply an acknowledgement of your presence; a simple note to say that, yeah, I see you, in all of your loose-skinned glory. I accept that you're here. I know that I spent 9 months cultivating you, eating cheeseburgers when I should have had a salad, taking naps when I should have done a workout. But I was hungry. And I was tired. It's not that I hate you; I just haven't learned how to love you yet.